His power: Warpath lucked out in the superpowers lottery, with enhanced strength, speed, agility, senses, and resistance to injury. His story: Warpath joined the X-Men at some point following X-Men: The Last Stand, and is one of the last mutants standing in a future where giant robotic Sentinels hunt his kind and use them as disposable experiment subjects. Like many of the new faces in X-Men: Days Of Future Past, Warpath is killed off twice: once when the Sentinels attack the X-Men in Moscow and again when the timeline is changed and the future X-Men end up in China. Warpath fights to protect the monastery where Professor X, Magneto, and Kitty Pryde are trying to change the timeline again by sending Wolverine to the past, and although Warpath gives his life during this second Sentinel assault, everything ends up fine because Wolverine is successful in the past. Currently, Warpath is: The new timeline created by Days Of Future Past prevents Warpath’s death in the future, but that may also change where he fits into the general X-Men continuity. Even if he was born right after the timeline shift, he’d still be a little kid in the ’80s. Where will we see him next? 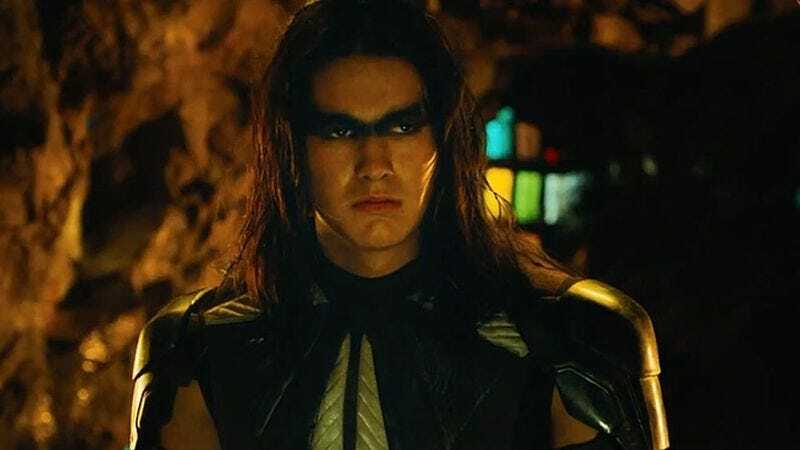 There are no plans for Warpath, but with New Mutants and X-Force films in development, James Proudstar may reappear in one of the other X-teams his comic-book self is associated with.